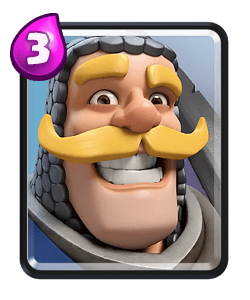 Clash Royale Deck Guide - #1 Deck in the Game Right Now?! 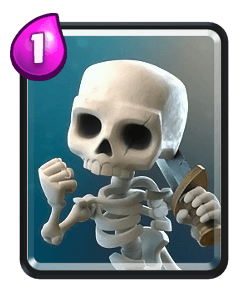 My long time guest Hazard is back on my channel today bringing us a deck that won more 20 win challenges than any other challenge. 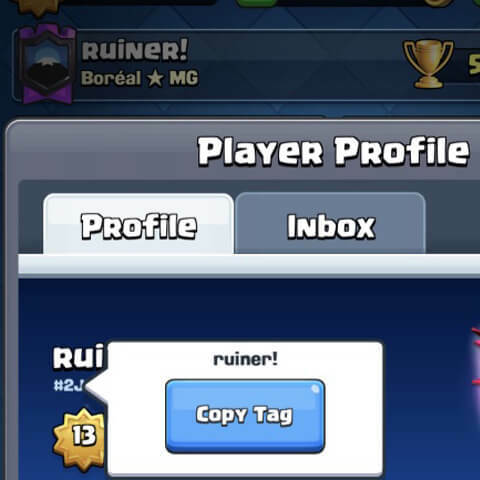 He recently used it in the latest global tournament and finished with 38 wins. 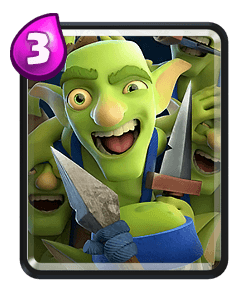 This is a very punishing deck, if they only have one or two air counters you can punish them when they cycle one, other than that you should play reactively to what your opponent plays and take advantage of the super strong defence inside this deck. 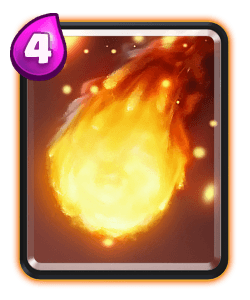 Try to protect your inferno tower as much as possible, especially against RG decks, beat down and lava hound. 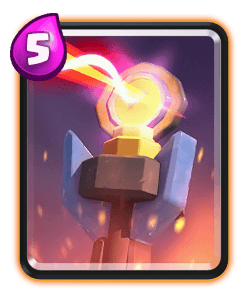 Don’t underestimate the defensive power of the inferno tower! 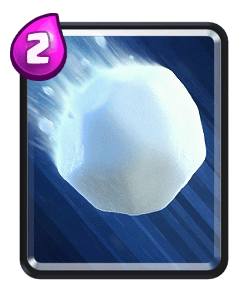 If the opponent has balloon you can use the snowball to knock back the balloon. 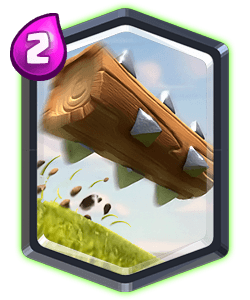 If you’re against lava hound, golem or other beat down decks punish them opposite lane as soon as they place their tank. 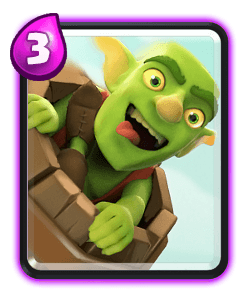 Against decks like bait, bridge spam or hog, focus on defending efficiently and counter pushing when their air units are out of cycle. 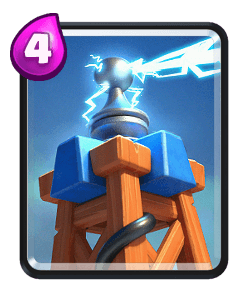 Miner is the key to the opponents tower, switch up the placement to make it harder for the opponent to predict your placements. 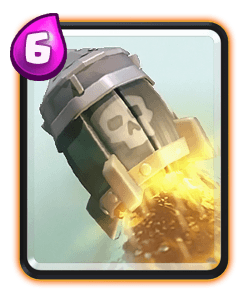 He said grest to use to tank for the balloon early game, if you have other units like bats or rascals, playing him behind their tower will pull their troops back allowing your other units to connect to their tower. 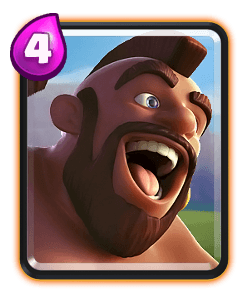 He can be useful to use against units like princess or dart goblin too. 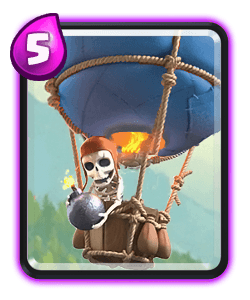 Balloon is the main punish card, against a lot of decks it’s hard to successfully break through the opponents defence. 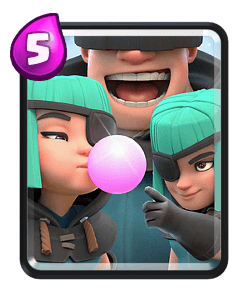 If you can get at least one balloon hit you can often relay on the miner. 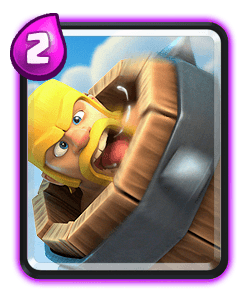 However I still recommend cycling balloon occasionally to ge that death damage and force your opponent to spend elixir defending. 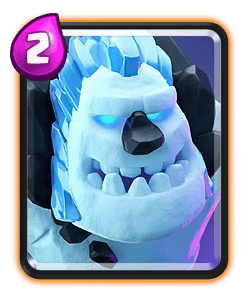 Ice golem is a good glass tank just like the miner and he rascal boy. 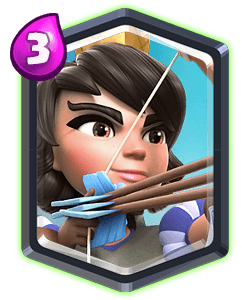 All these provide potential cover for your balloon and make it harder for your opponent to defend the balloon. 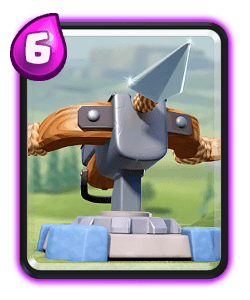 You can use this unit to kite a pekka giving your bats or inferno tower time to take down its HP. 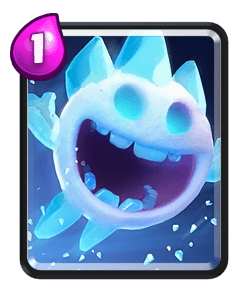 His frost nova works well with the snowball to slow units and also reduce their HP slightly. 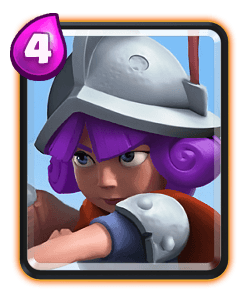 Early game you should definitely play defensively and just react to what your opponent plays, don’t play too aggressive, you need to have enough to elixir to be able to defend and counter push at the right time. 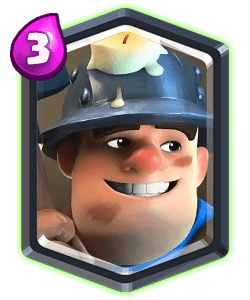 You can start out the match with your miner, play him in the safe spot first. 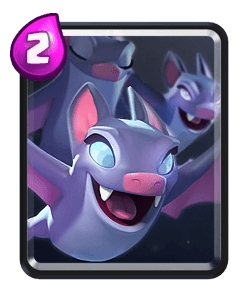 If they waste an air unit then you can potentially punish opposite lane providing you know what deck the opponent is playing. 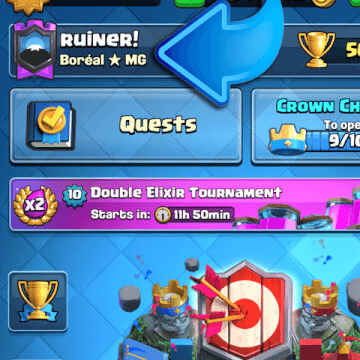 Later game you can start to make prediction plays to help support your balloon pushes if you haven’t successfully connected to their tower. 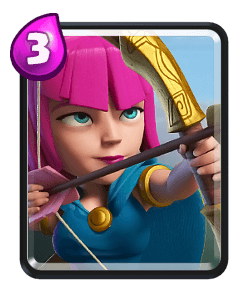 If you’ve taken a tower and you still have both tower up, try to apply light pressure opposite lane while still focusing heavily on defence. 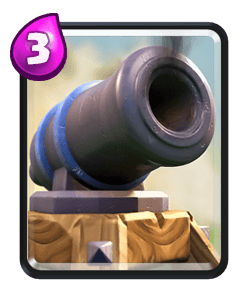 Goodluck running this deck, check out the video to see live game play from the CRL pro, Hazard using this deck.